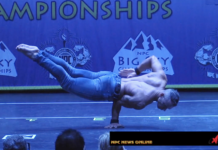 2018 NPC North American Championships Men’s Classic Physique “Over 60” Backstage Video. 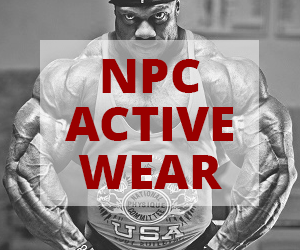 Go To PerformiX Driven For Your Supplement Needs. 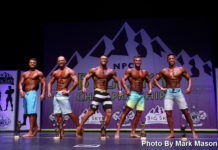 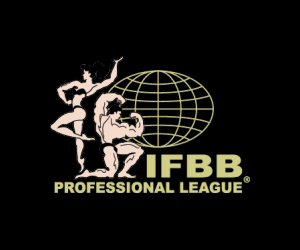 Previous article2018 NPC North American Championships Men’s Classic Physique Over 50 Backstage Video.